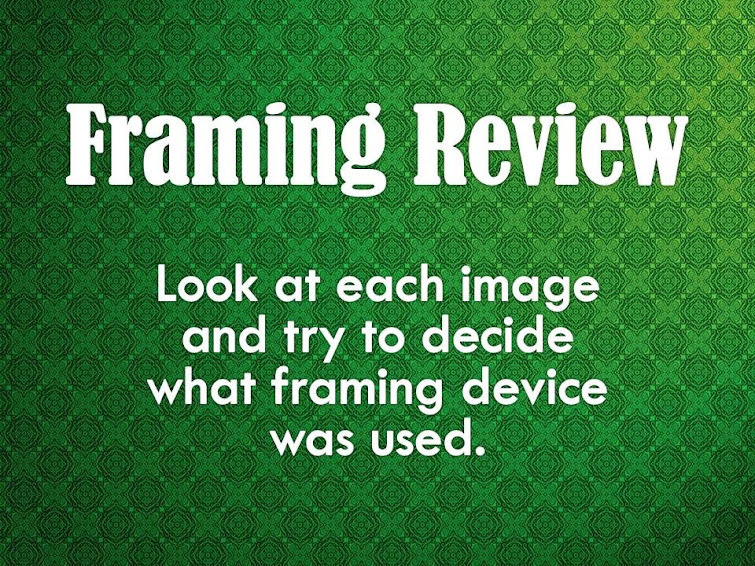 You can use these slides to review the basic framing techniques used by film directors, videographers and comic book artists. This entry was posted in Making Animations, Making Comics, Making Movies, Powerpoint, Resources. Bookmark the permalink.